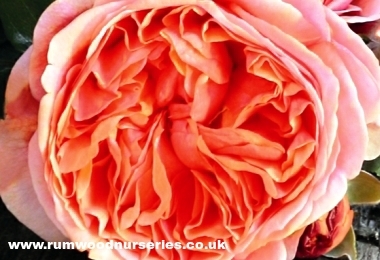 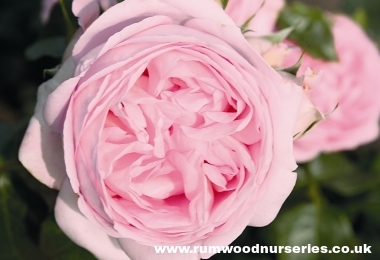 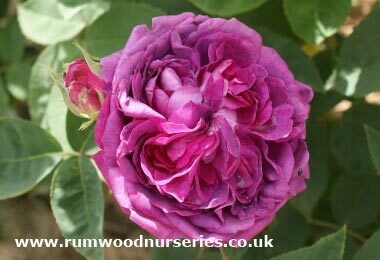 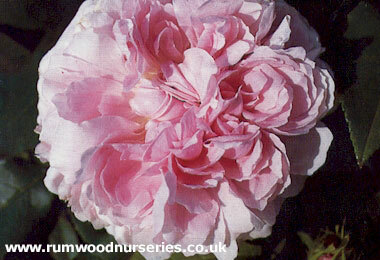 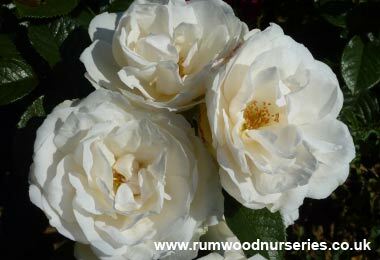 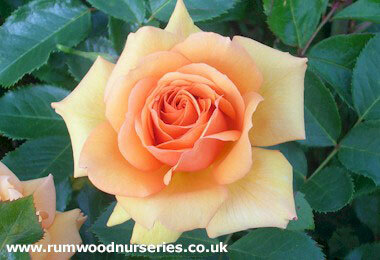 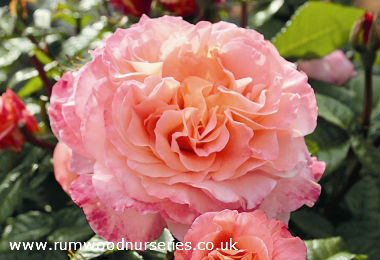 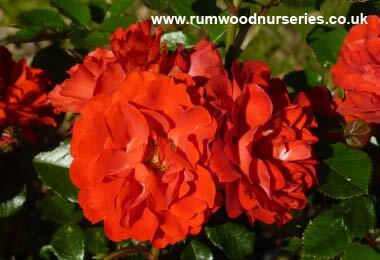 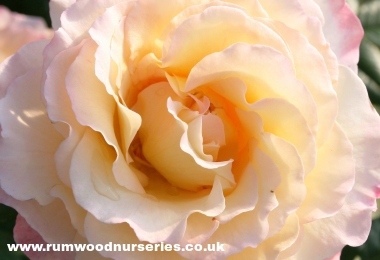 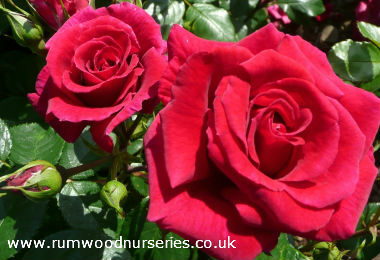 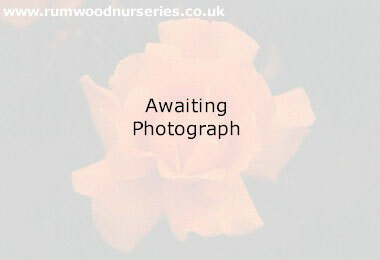 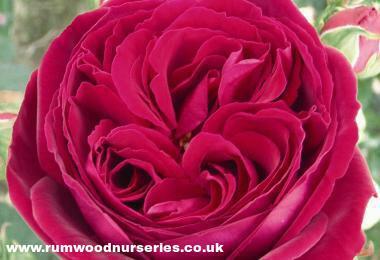 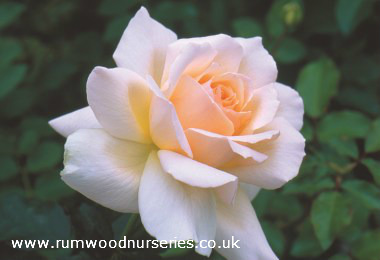 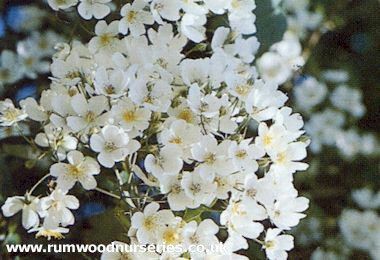 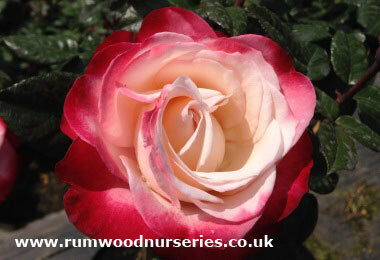 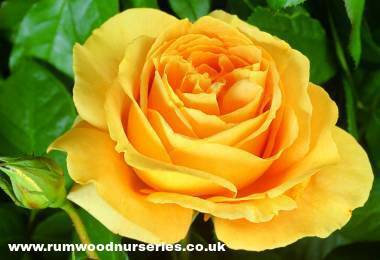 This is a new range to British Roses and Rumwood Nurseries. 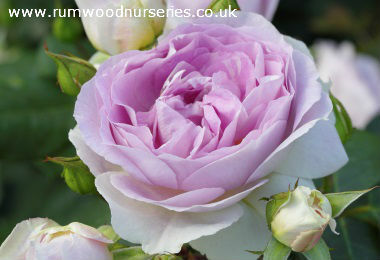 These beautiful roses are reminiscent of historic English bourbon roses. 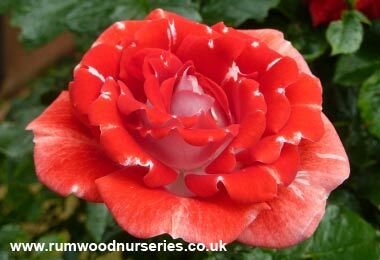 The nostalgic range are compact plants growing to about 90-100cm tall. 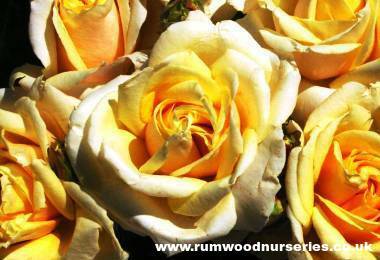 They have good disease resistance, are ideal for rose beds, cut flowers, planted in a mixed border, or even in a large container.